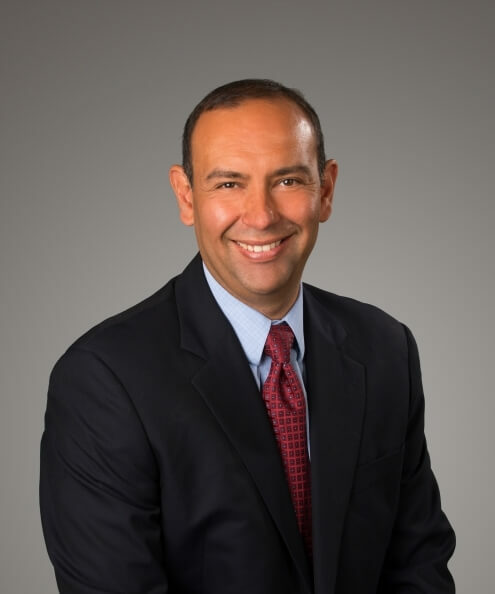 Gilbert Parra received his Bachelor of Arts in psychology from New Mexico State University and his Master of Arts and doctorate in clinical psychology from the University of Missouri--Columbia. He completed a clinical internship and postdoctoral fellowship at Western Psychiatric Institute and Clinic in Pittsburgh, Pa. He has held faculty positions at the University of Memphis and the University of Southern Mississippi and was a research scientist at Boys Town in Omaha, Neb. Currently he is an associate professor in the Department of Child, Youth and Family Studies at the University of Nebraska--Lincoln. His work focuses on the complex interrelations between family factors and processes and the emotional health of youth. He is particularly interested in emotional injuries, relationship repair processes and forgiveness in families.